An American cultural icon, Batman has been licensed and adapted into a variety of media, from radio to television and film, and appears on a variety of merchandise sold all over the world such as toys and video games. The character has also intrigued psychiatrists with many trying to understand the character's psyche and his true ego in society. 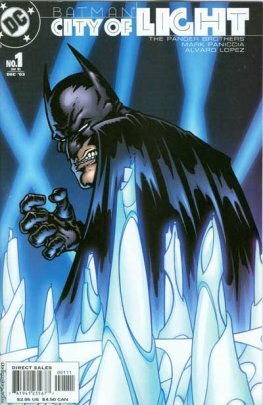 [clarification needed] In May 2011, Batman placed second on IGN's Top 100 Comic Book Heroes of All Time, after Superman. Empire magazine listed him second in their 50 Greatest Comic Book Characters of All Time. The character has been portrayed in films by Lewis Wilson, Robert Lowery, Adam West, Michael Keaton, Kevin Conroy, Val Kilmer, George Clooney, Christian Bale, and by Ben Affleck in the 2016 movie, Batman v Superman: Dawn of Justice.